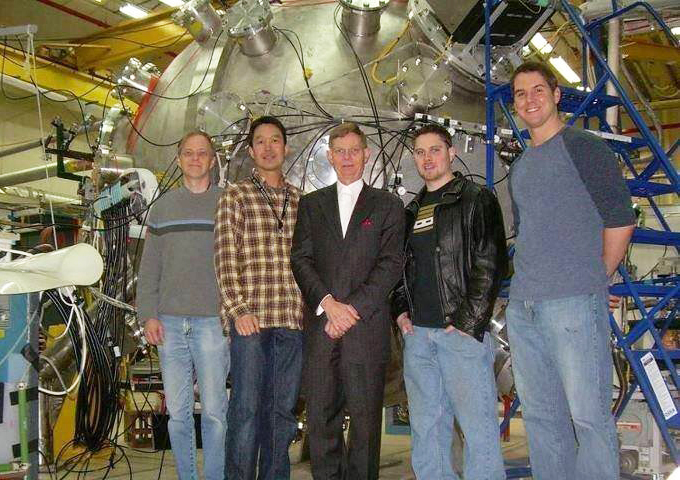 Dr. Scott Hsu, Tom Tamarkin, & Jeremy Tamarkin flanked by two un-identified LANL project scientists, in Los Alamos National Laboratory PJMIF lab in front of experimental reactor vessel. 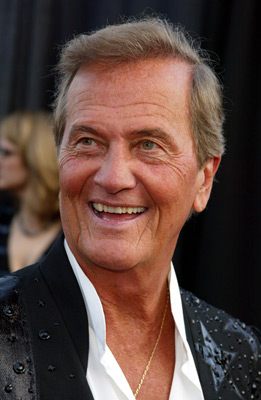 In February 2011 Pat Boone agreed to become the “official EnergyCite®/Fusion4Freedom spokesman. 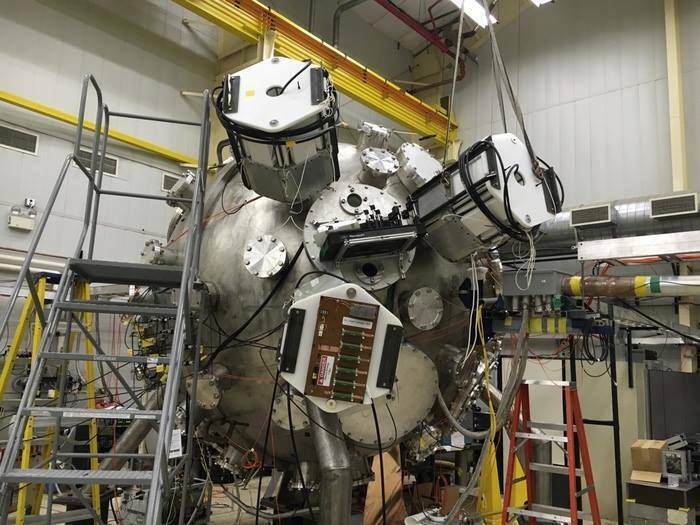 Over the course of the next 2 ½ years Pat and Tom Tamarkin began collaborating on a series of articles meant to acquaint non-scientists with the need to correctly solve energy and the means by which to do it…fusion power. 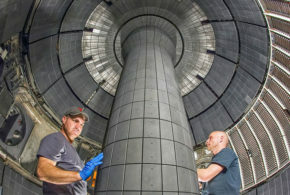 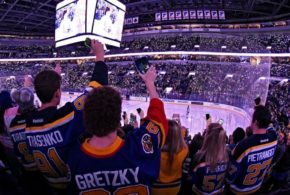 A series of nine articles were published in several internet based news publications. 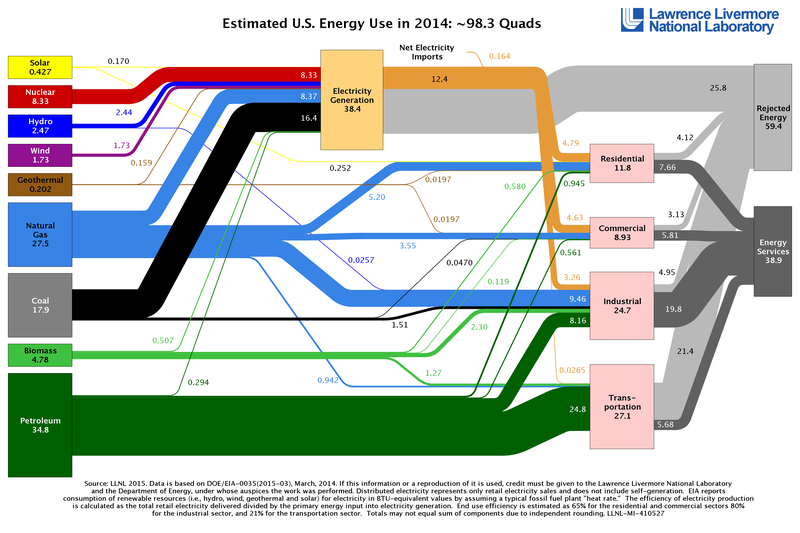 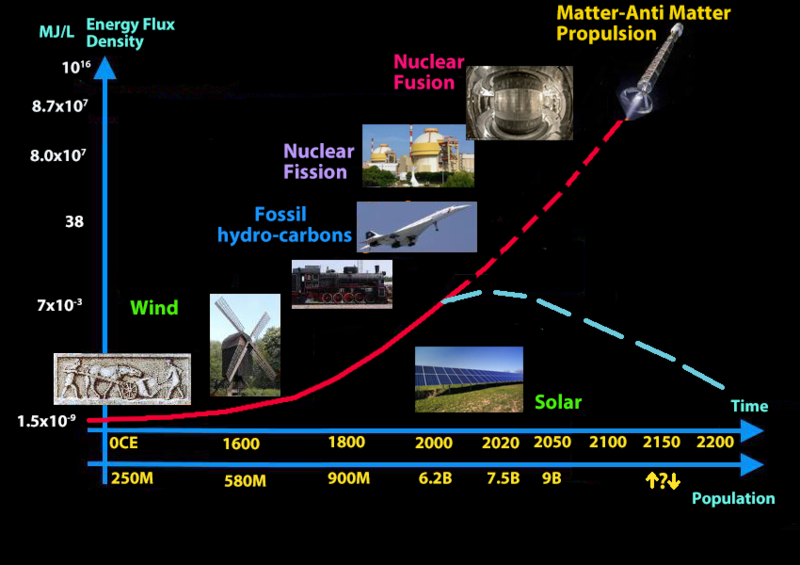 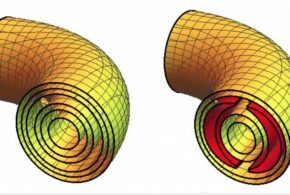 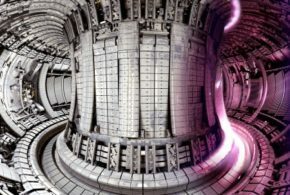 Each article builds on the preceding article and describes why we must sole energy and why fusion is the only realistic solution. 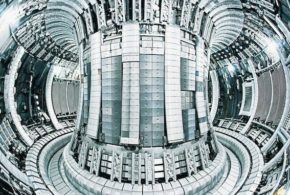 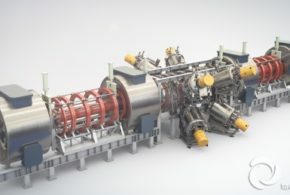 Then the articles discus the history of fusion and the gross mismanagement of fusion science and research as an energy source as conducted in the United States. 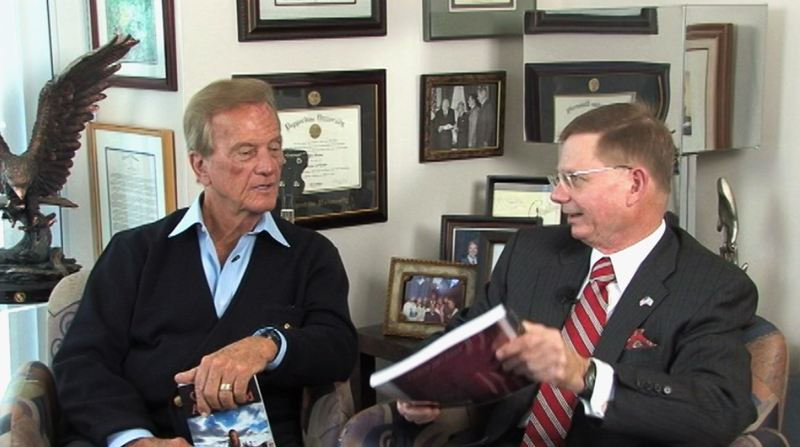 Pat Boone and Tom Tamarkin discuss EnergyCite and Fusion energy in Pat’s Hollywood office, November 2012; click here for entire video interview.